It’s Joey Janela’s Spring Break Three and I have a beer. Need I say more? (I might just start all my reviews like that now). It’s WrestleMania weekend! A most joyous time of the year and one during which I get drunk and watch lots of wrestling. There are going to be two types of shows happening over the next few days. Those I watch seriously and make an effort to write a decent review of. For example NJPW/ROH and Stardom. Those I get drunk in front of and produce a rambling page of gibberish written while I watch the show. For example Spring Break and WrestleMania. 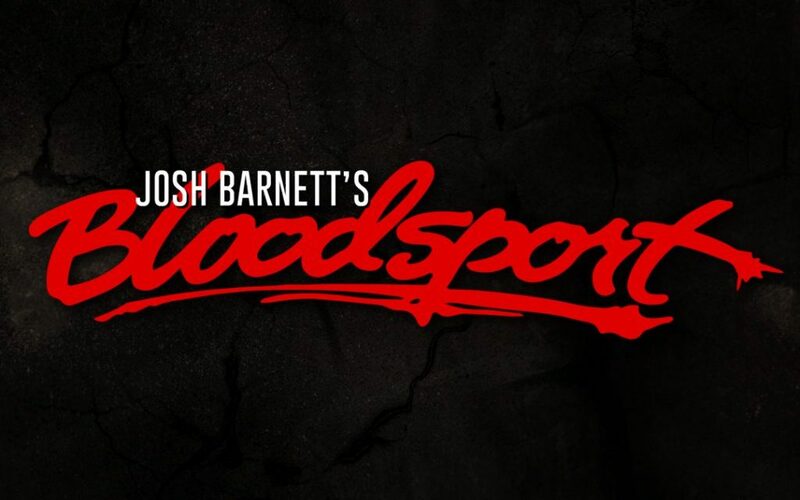 Up first is Bloodsport which slots nicely into the second category, so grab a beer and enjoy some worked shoot wrestling… is that right? Who cares! Let’s get on with it.